This Nuffield Working with Science unit was designed to enable students to investigate the sources, nature and impacts of air pollution. Parts of this unit were incorporated into a single unit about pollution for the second, CPVE edition of the project. 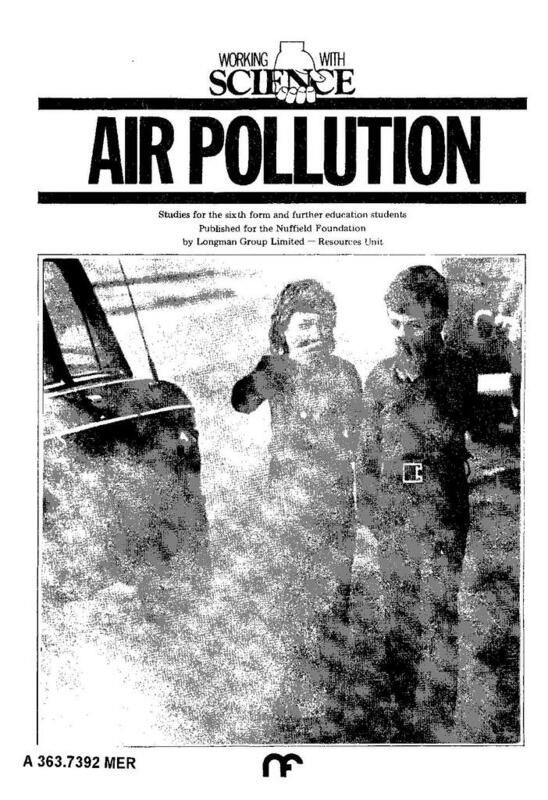 Section 3: Does polluted air affect living things other than ourselves? Section 5: How does air pollution affect local buildings?